We had decided that the conversation on Brexit had become stale, with no one agreeing and political decisions being made that the public had no way of understanding. 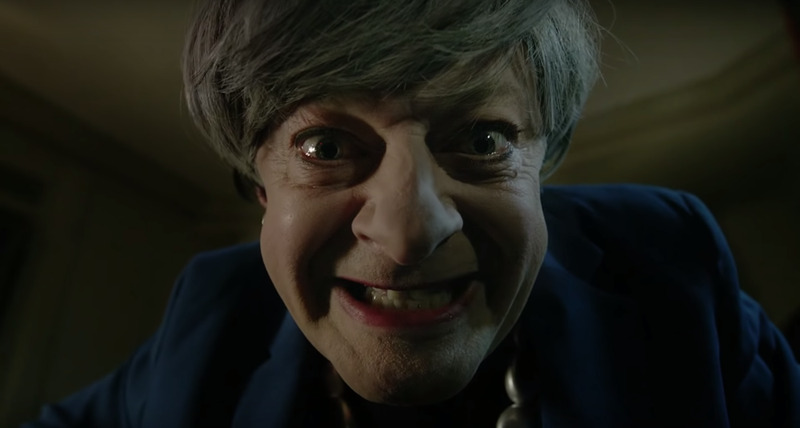 We thought the best way to cut through that political noise was satire Within two days we had contacted Andy Serkis, written a script and found a willing location. This film now has 29 million views across platforms and was broadcast online globally. We feel it was a little bit of comedy and lightheartedness that the country had been craving. In an intensely personal and often surprising film for BBC Two, Depression And Me, Alastair Campbell explores if radical new treatments can stop his depression. it will be aired later on in 2019. We went undercover in the Alt-Right movement in the UK and US. Patrick our presenter spent months gaining access deeper and deeper into the organisation, eventually arriving at the Charlottesville Rally.